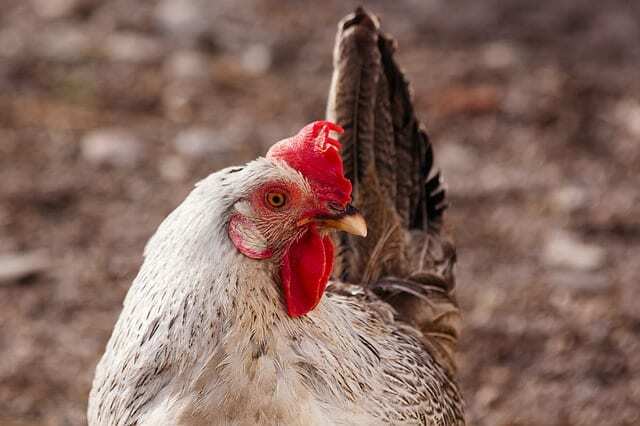 Built upon the Microsoft Dynamics ERP platform, our Poultry solution is tailored around the requirements of the production, sales and supply chain requirements of companies rearing, breeding, hatching and processing poultry. What is Microsoft Dynamics for the Poultry Industry? 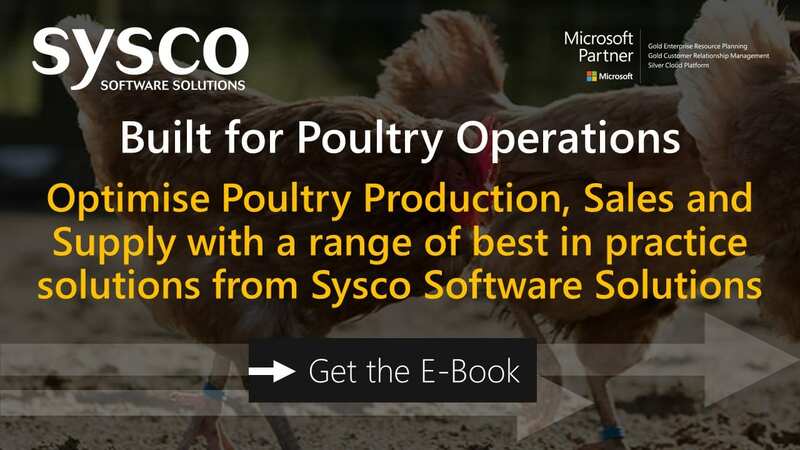 Using Microsoft Dynamics – Sysco have developed a powerful ERP solution with specific functionality designed for the poultry industry. Utilising the Role Centre users are presented with dashboards configured to their Dynamics job function such as Production, Sales Management, Supply Chain and Operations Management. Automated ‘back-to-back’ recharging of supplier invoices for feed, day old chicks and rearing services to the relevant breeder. Monitoring of feed contracts and pricing in conjunction with stock control of feed products. Extensive inventory control functionality for feed, chicken, packaging and ingredients providing up to inventory levels and costings. Full procurement functionality including approval processing and interfaces to third party systems. Extensive breeder reporting functionality tracking inputs, outputs, payments and receipts per flock. Integration with a number of in-house bespoke systems for purchasing, production and sales. time but reduced confusion and uncertainty in the supply chain. all the while monitoring cash flow and progress.